SNAFU! : F-35 converted Japanese Navy Izumo carriers will look like this once converted for the use of the F-35. 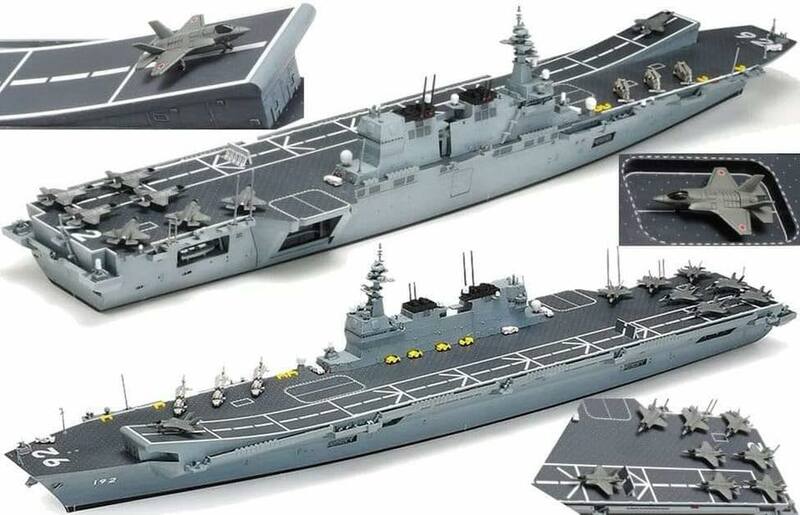 F-35 converted Japanese Navy Izumo carriers will look like this once converted for the use of the F-35. Pic via Indo Pacific SCS Info Twitter Page. Why do all these ski jump forces so willing to give up deck space for aircraft (even if its just in case of overflow missions) to get the benefit of a jump? Is it really worth all that?